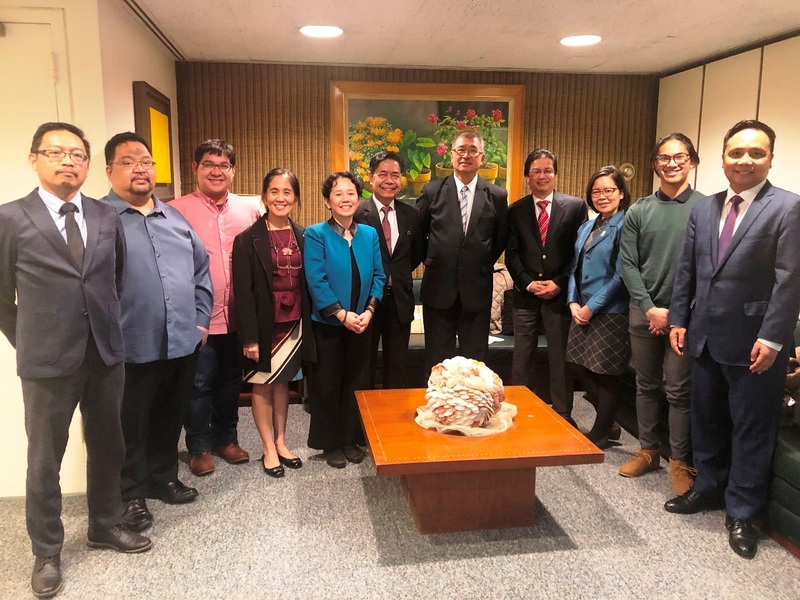 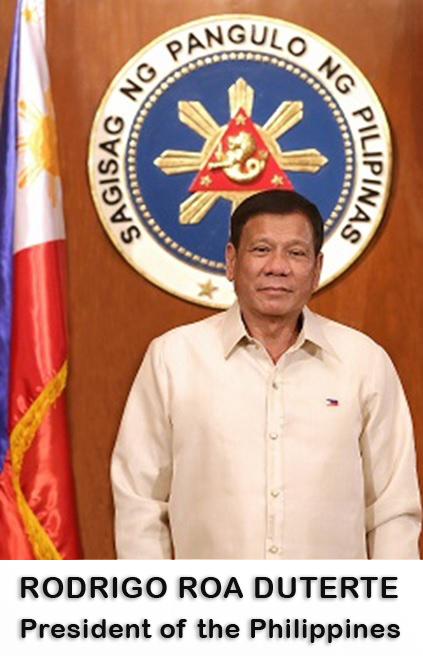 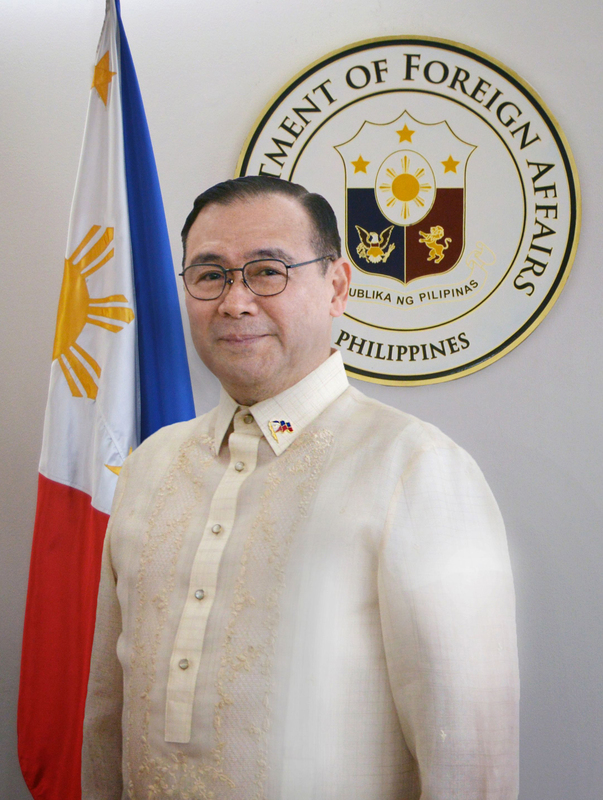 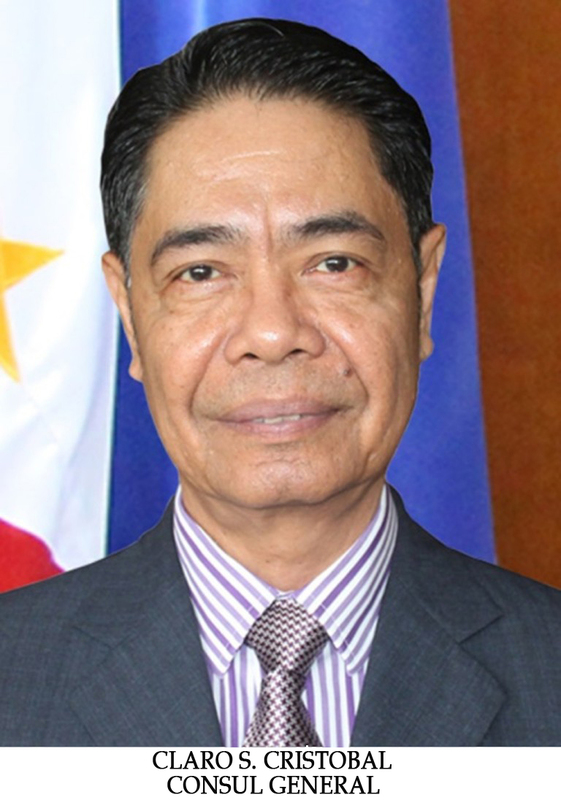 26 March 2019, New York – Science and Technology Secretary Fortunato dela Peña met with Filipino-Americanscientists and STEM academicians from New York and Massachusetts at a meetinghosted by Consul General Claro S. Cristobal on 25 March 2019 at the Philippine Center New York. 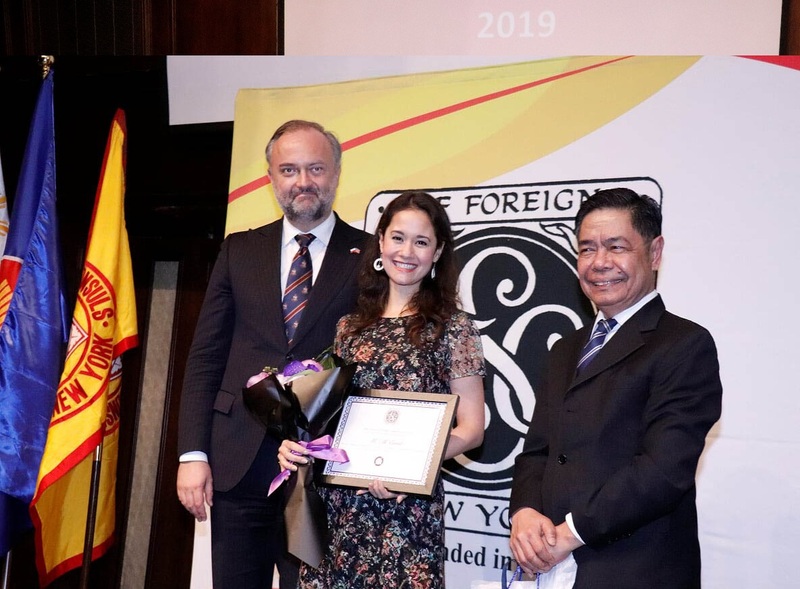 14 March 2019, New York - Nineteen (19) women achievers representing 19 nationalities were recognized at the annual International Women's Day event organized by the Society of Foreign Consuls (SOFC) in New York on 14 March 2019 at the Kalayaan Hall of the Philippine Center. 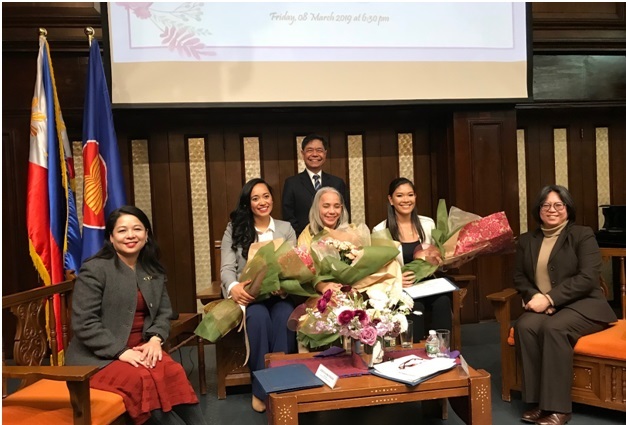 New York, 8 March 2018 - Internationally respected auditor Under-Secretary-General Heidi Mendoza of the Internal Oversight Services of the United Nations, ranking female officer of the Connecticut Air National Guard Major Jessica Alina Persad, and food influencer and blogger Erin Robles sharedstories about their journeys in their respective fields with the Filipino-American community in New York during the celebration of International Women's Day organized by the Philippine Consulate General on 8 March 2019 at the Kalayaan Hall of the Philippine Center in new York. 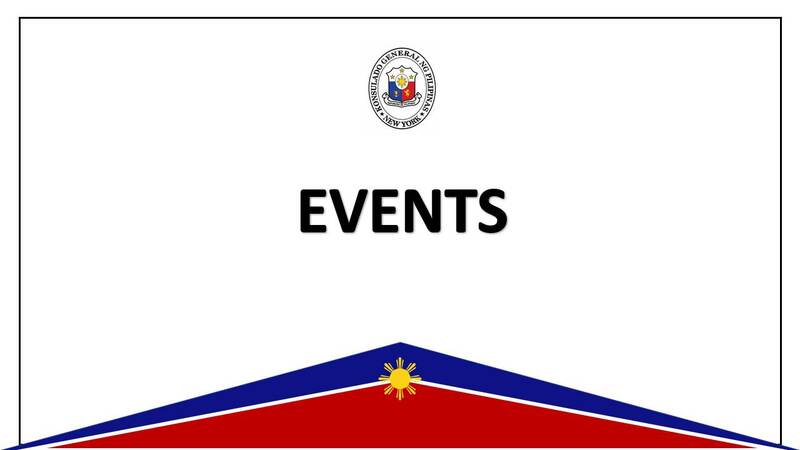 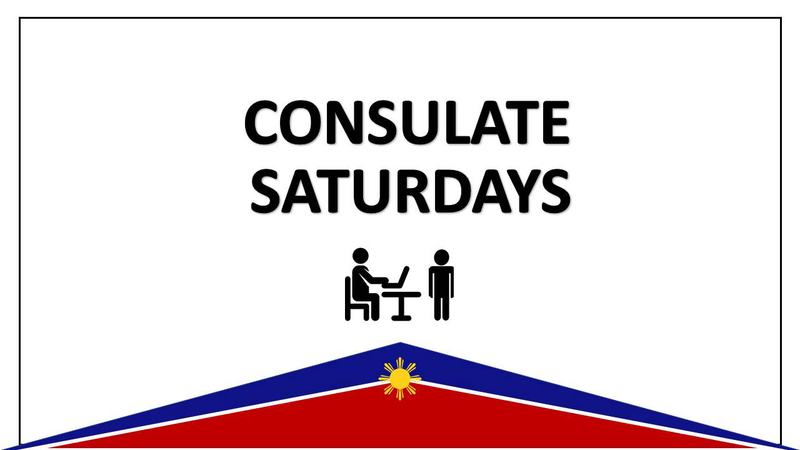 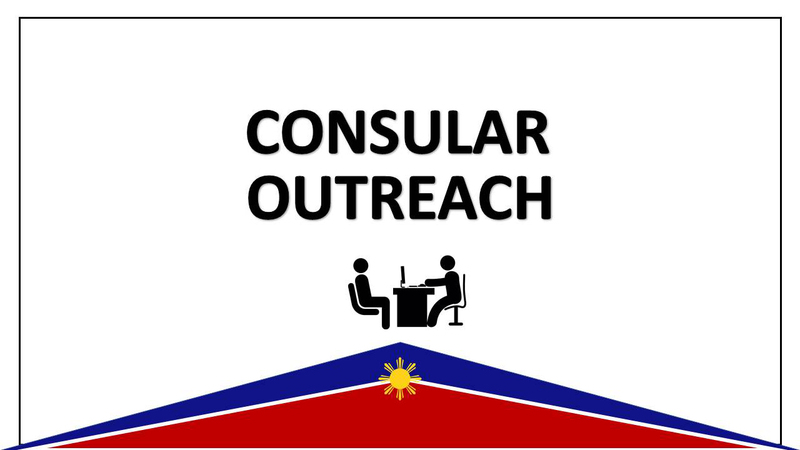 13 March 2019, New York – National Statistician and Civil Registrar General Dr. Lisa Grace S. Bersales apprised the Filipino-American community in the US northeast about the recent updates on civil registration in the Philippines and the national ID system during a Forum on Civil Registration organized by the Philippine Consulate General in New York on 8 March 2019.